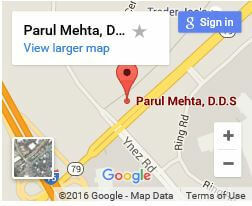 Best Porcelain Veneers in Temecula | Parul Mehta DDS. 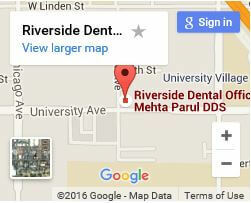 One option of our cosmetic dentistry practice is the veneer. 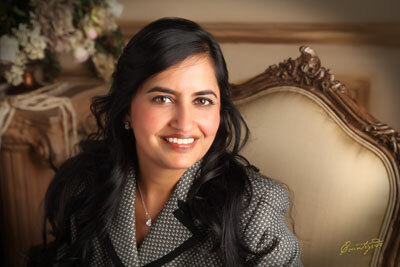 Patients that are seeking a more attractive smile can opt to have veneers. If you are dealing with embarrassment from smiling and would like to acquire a movie star smile, then veneers may be exactly what you want. Who Are Veneers Right For? 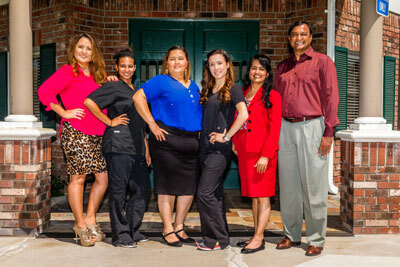 We are perfectionists when it comes to your smile. So before we customize your veneers, we design your smile by making a mockup of effects of your veneers. 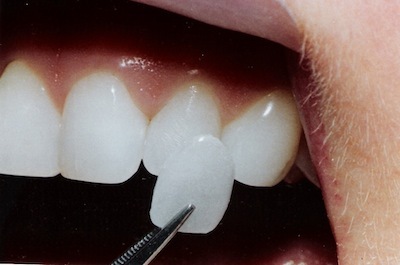 Once you approve the smile design, we’ll move ahead with creating the veneers. We understand that introducing new substances to your mouth will require an adjustment period. However, we take meticulous steps to make sure that your veneers fit extremely well so that your adjustment period is greatly reduced. [insert link to 360 tour here] to take a virtual tour our facilities. 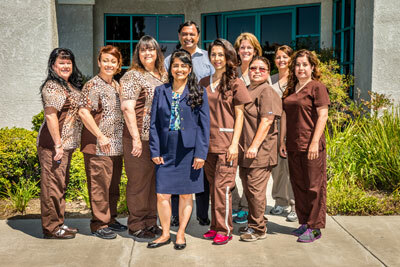 Our offices are conveniently located in Murrieta, Riverside, and Temecula.